Olympia maintain their unbeaten record with a tight two goal victory over West London Eagles. London Angels defeated University of Loughborough, and Reading Lionesses beat Peninsula. 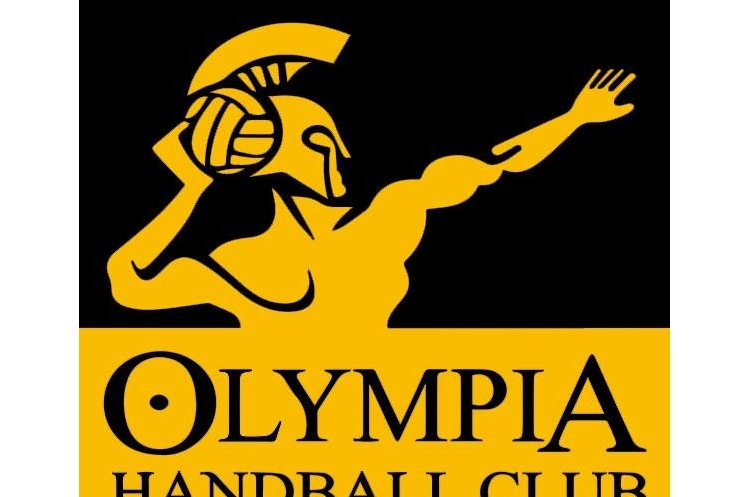 Olympia remain the only team in both men’s and women’s Premier Handball Leagues without a loss to their name, and this weekend they took the three points against Eagles by three goals, 20-23. Sunniva Ovstebo Naess was the top scorer for Eagles, netting six times. Denisa Paduraru scored six for Olympia. This was Eagles’ first league defeat since November. London Angels have now won two in a row with victory over Loughborough. Angels led by five goals at half-time which they extended to seven at the final whistle as they won 24-17. Aniko Pinter and Viktoria Takacs both impressed on the scoresheet for Angels, scoring five each. In a re-run of their National Cup quarter-final last weekend, which Reading won by two goals after extra time, Peninsula faced Reading Lionesses. It was another nail-biter with the Wirral team ahead by two goals at half-time, but a strong second half by Reading saw them take the win 24-28. Olympia are now four points ahead of London GD at the top of the table, and seven in front of NEM Hawks in third, but Olympia have played an extra game. Hawks, Angels and Eagles are all locked on equal points in positions third to fifth, and Lionesses now have a three point buffer to Peninsula in the seventh in the table. Loughborough are in eighth, one point behind Peninsula.